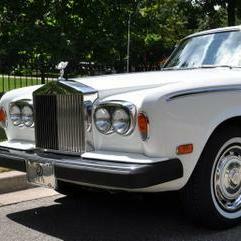 We understand that no two weddings are the same, so our unique wedding car online quotation system creates your quote based on your needs. 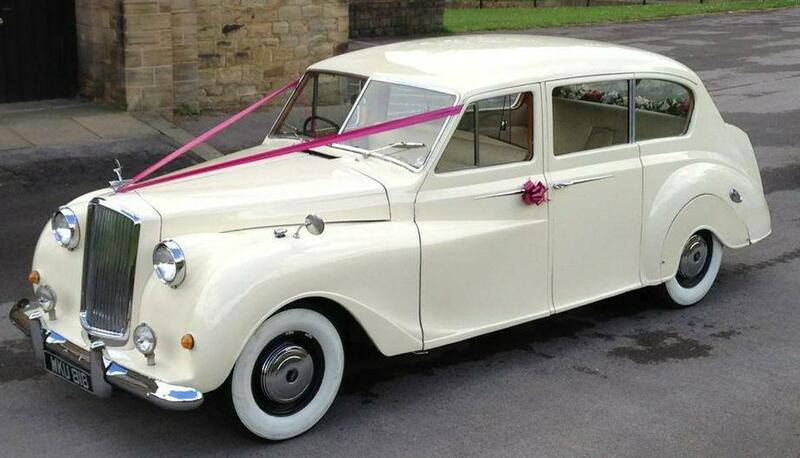 We provide our classic, vintage & retro wedding cars all throughout West & North Yorkshire, including Leeds, Bradford, Wakefield, Barnsley, York, Sheffield, Doncaster, Harrogate, Halifax, Huddersfield, Pontefract, Hull and surrounding areas. 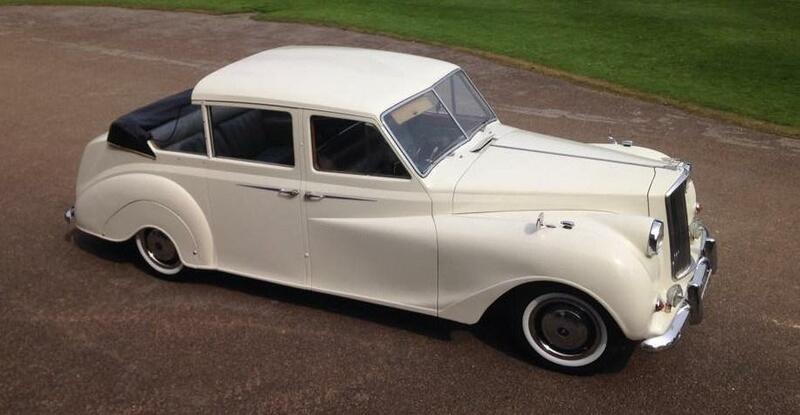 Check out our wedding cars in Yorkshire, viewings of our classic, vintage, modern & retro wedding cars are highly recommended. We love to show off the cars style and can highlight many great testimonials from our previous customers who have used our chauffeur services for their wedding car hire in Yorkshire. Considering the style of your wedding car should be an important part of your wedding plans, it should be next on the list once you have booked your ceremony and reception venues – it’s never to soon to hire the wedding car of you dreams.